Chris Helme and Ragsy are coming to St David’s Hall Saturday 12th March! 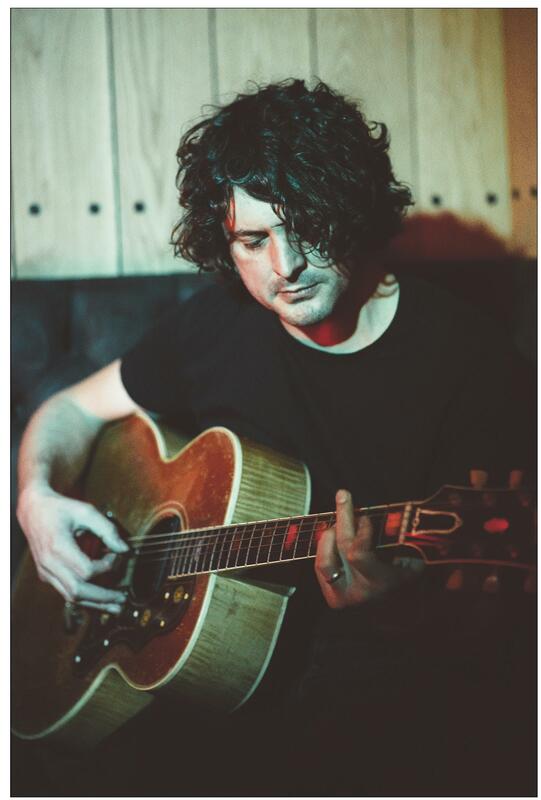 BRITPOP hero Chris Helme is coming to St David’s Hall armed with an arsenal of solo songs and his most powerful weapon – his voice! 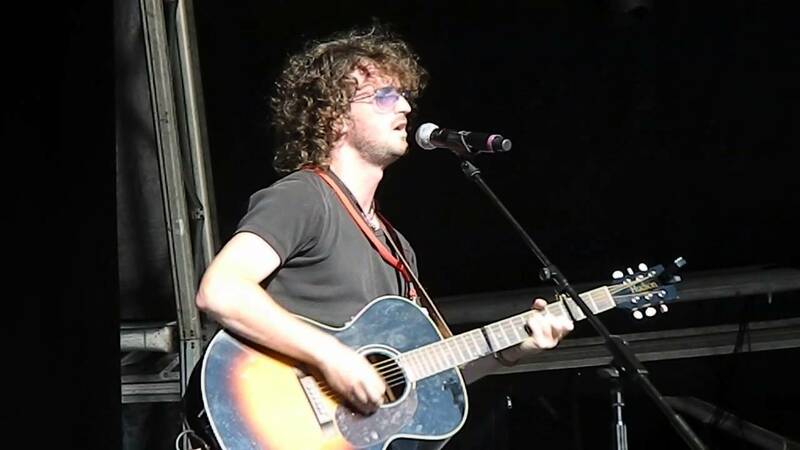 Plus, he’s bringing Aberdare singer-songwriter Ragsy with him as support for this special show in the L3 Lounge on Saturday 12 March at 7.30pm. Chris first shot to prominence as the frontman of John Squire’s post-Stone Roses band The Seahorses after he was plucked from obscurity by guitar technician Martin Herbet, who spotted him busking outside Woolworth’s in York. He was blown away by Chris’ version of The Rolling Stones’ No Expectations, and asked for a demo tape which he passed onto Squire. After witnessing a few gigs, Chris was quickly invited to be the vocalist in the new Seahorses project. Long-time David Bowie producer Tony Visconti manned the decks for the subsequent album Do It Yourself, which stormed into the UK charts at No.2 in May 1997. Hit singles Love is the Law and Blinded By the Sun also surged into the Top 10. After support slots with Oasis, U2 and The Rolling Stones, The Seahorses sadly split up due to musical differences. Now a respected solo artist, Chris’ songs still contain the same energy and excitement as ever. He may have received widespread critical acclaim in recent years for his work with The Yards, but it’s his latest album The Rookery which really melds his knack for melody and beautifully intricate guitar play. Welsh roots rocker Ragsy will provide ample support for Chris with tracks aired from his raw debut album Ouch!!! which is a compelling collection of classic rock vocals, gorgeous melodies and heart-on-sleeve songwriting. His stunning second single from the record entitled My Love (Bring Out the Guards) is out on Friday 4 March and features the haunting vocals of Welsh based singer-songwriter Caroline Harrison. Most notably, Ragsy featured on BBC show The Voice in 2013 when he wowed the judges including Sir Tom Jones with his impassioned version of Coldplay’s The Scientist, which has received over 2 million views on YouTube. He’s also captivated crowds on the UK festival circuit including Glastonbury, and has won the BBC Radio Wales Artist of The Week award. Wales’ Six Nations clash with England may be kicking off at 4pm on the same day, but why not make a night of it? Don’t miss this chance to experience these leading lights of indie music with Chris Helme and Ragsy live at St David’s Hall! Tickets are priced £10 (plus a £2.95 Ticket Service Charge per transaction and an optional 95p postage fee).